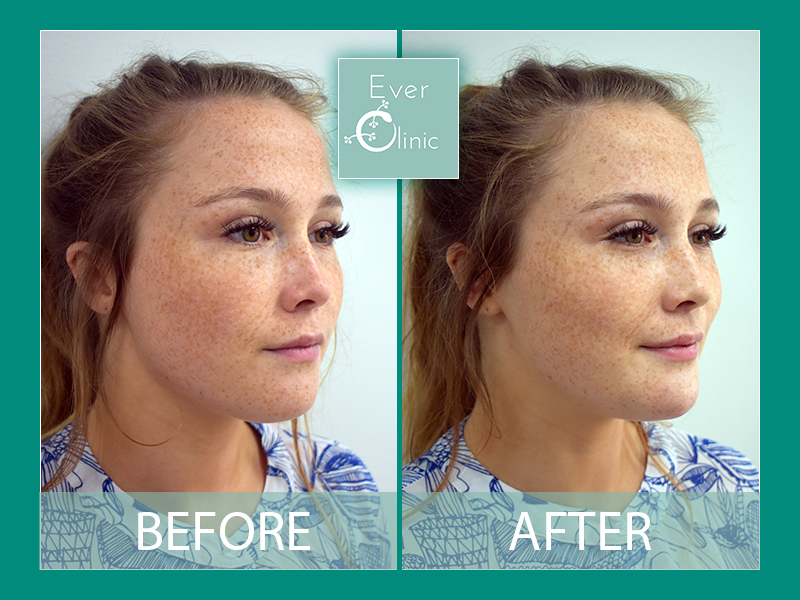 Dermal fillers have been a huge success in enabling specialist practitioners restore volume loss associated with ageing; with a quick, simple injection, facial volume is restored and lines and wrinkles are reduced. With younger patients the focus is on new volume creation or ‘shape change’. The demand for a more youthful appearance without needing to resort to surgery has resulted in injectable fillers being one of the most exciting advancements in modern cosmetic medicine today. With lips being undoubtedly the most commonly treated area, other areas where shape and volume changes are also regularly requested including the cheeks and nose. By far the commonest dermal fillers are products based on Hyaluronic acids. These are naturally occurring sugars that are already present in our skin. As such these are effective, well tolerated products which, in specialist hands, are very safe. 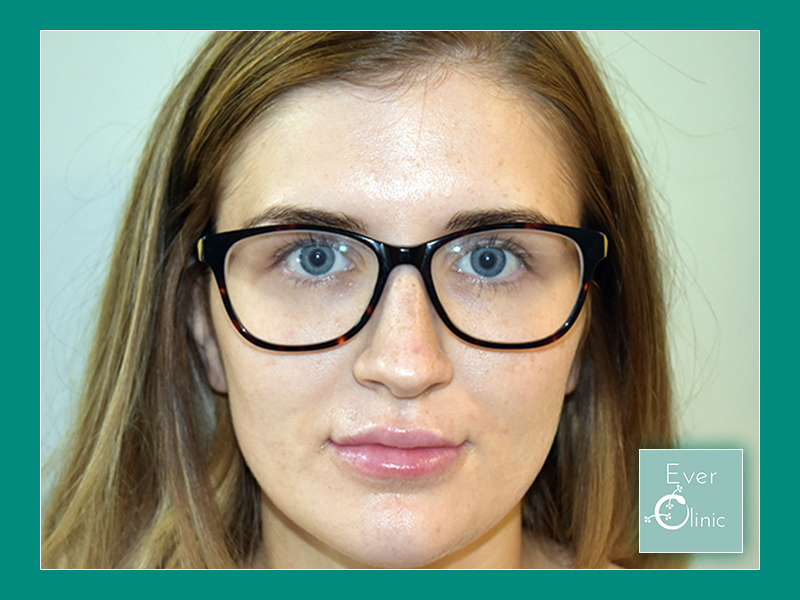 Our team at Ever Clinic are all experienced and trained practitioners however we recognise that when treating your face it is natural to ask ‘what happens if things go wrong or you’re not happy with the results?’ In this unlikely event you can have peace of mind as the fillers we use can be quickly dissolved. 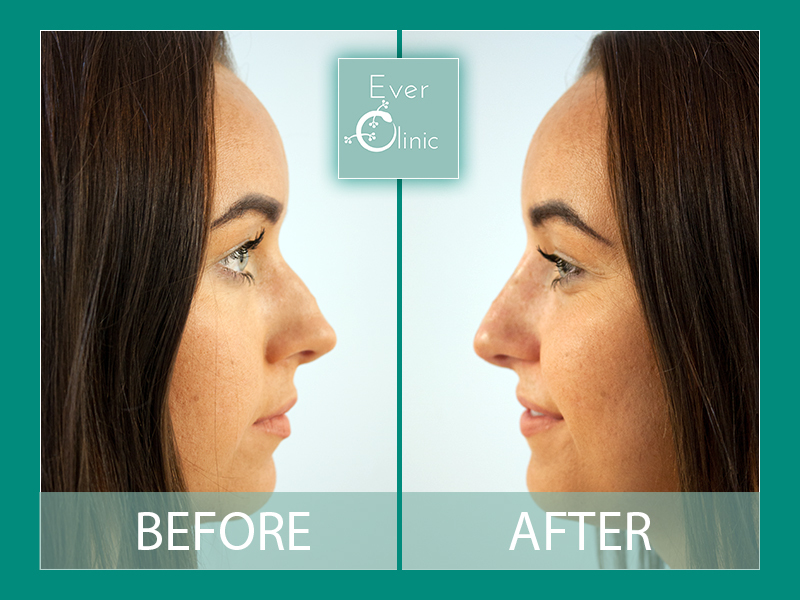 Non Surgical Rhinoplasty – Change the shape of your nose without going under the knife. Dr Cormac will expertly reshape your nose profile leaving with you with a straighter and much more aesthetically pleasing nose. Lip fillers are medical products which are injected to either a) enhance/give additional volume in younger people or b) restore volume that has been lost in older people. Just because you’re growing older, doesn’t mean you need to look older! Similar to “Facial Volume Loss”, we use dermal fillers to create that glamorous, contoured look you desire. 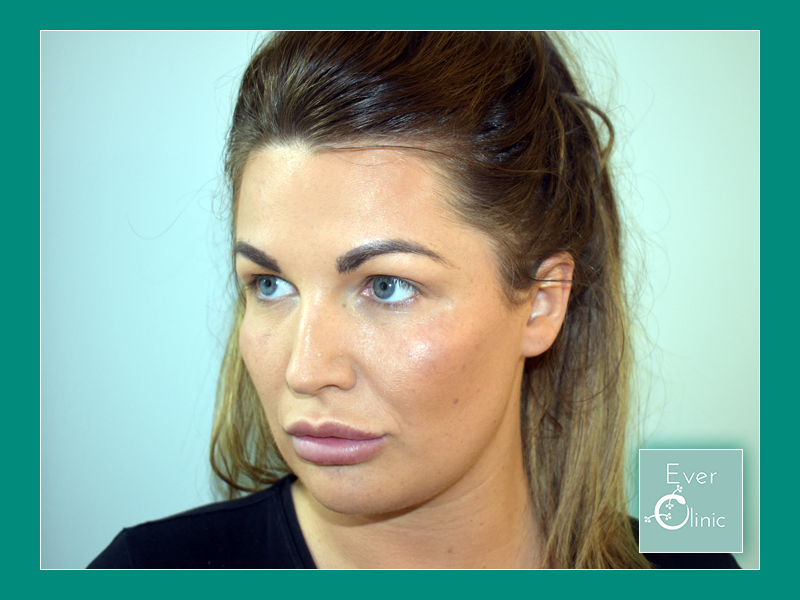 Correctly placed cheek fillers will give a natural and pleasing fullness with instant results and no downtime. 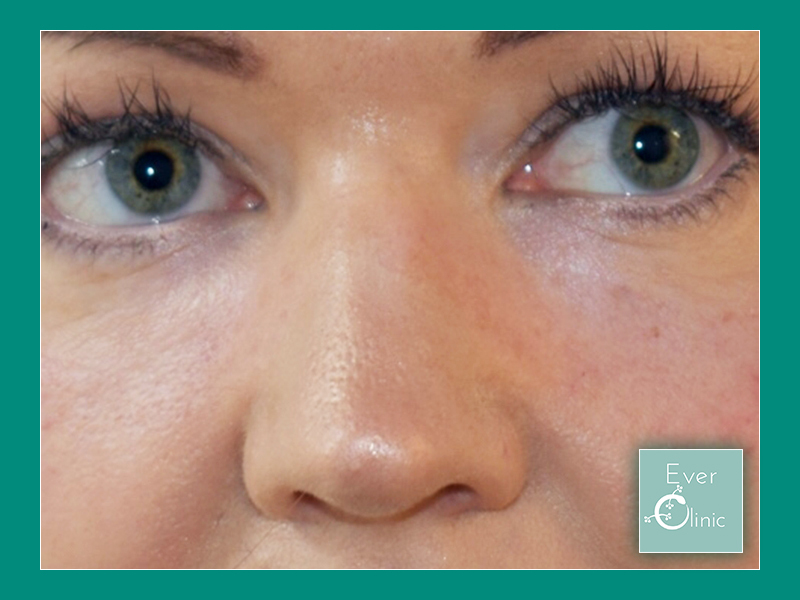 If you constantly look tired or have dark shadows under your eyes, licensed dermal fillers can help. Look and feel fresher with instantly noticeable results when you have your tear troughs treated. Following a thorough assessment, our trained consultants will advise how they will artistically use dermal filler to carry out your jaw and chin augmentation. Results are instantaneous and you should expect results to last at least a year.